Feminist. History. Podcast. 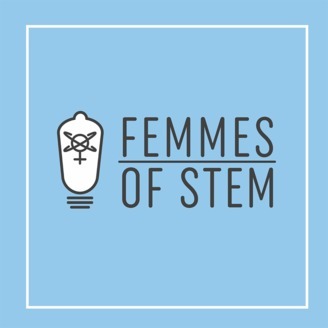 The Femmes of STEM is a bi-monthly show focusing on the history of women in STEM: science, technology, engineering, and mathematics. 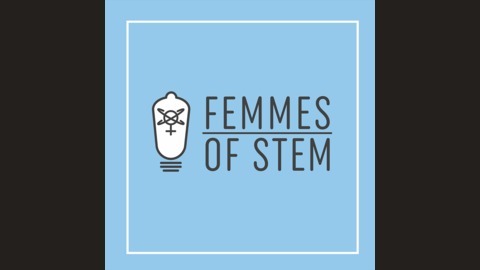 From the Roman Empire to modern America, join lady scientist Michelle as she brings to light the femmes who have always been a part the past - but haven't always been a part of history.